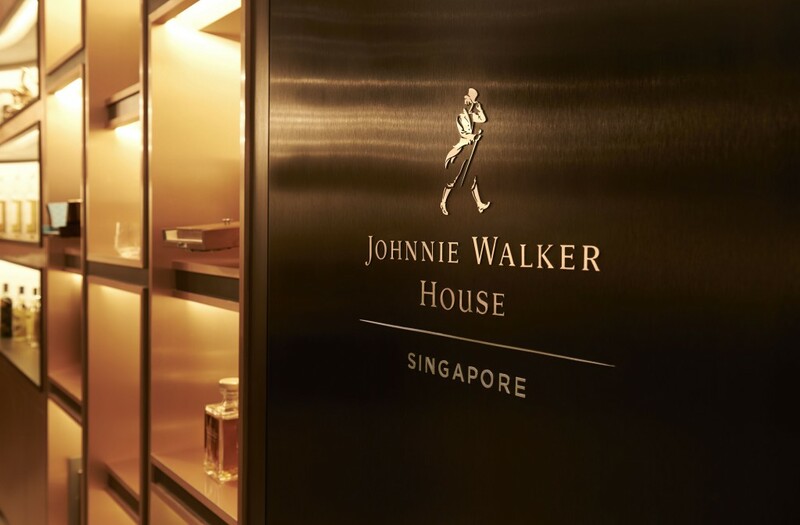 A look at the latest Johnnie Walker House in Singapore, joining others around the world in locations such as Scotland, Melbourne and Shanghai to name a few. 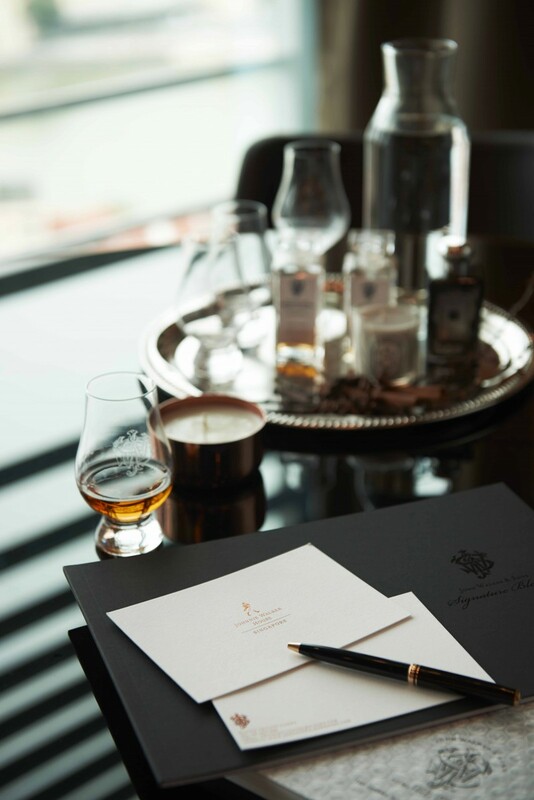 It’s invitation only and here you can appreciate rare and exclusive releases from Johnnie Walker which are not usually available to the general public. It’s really an honour to be included or invited to one of the houses. 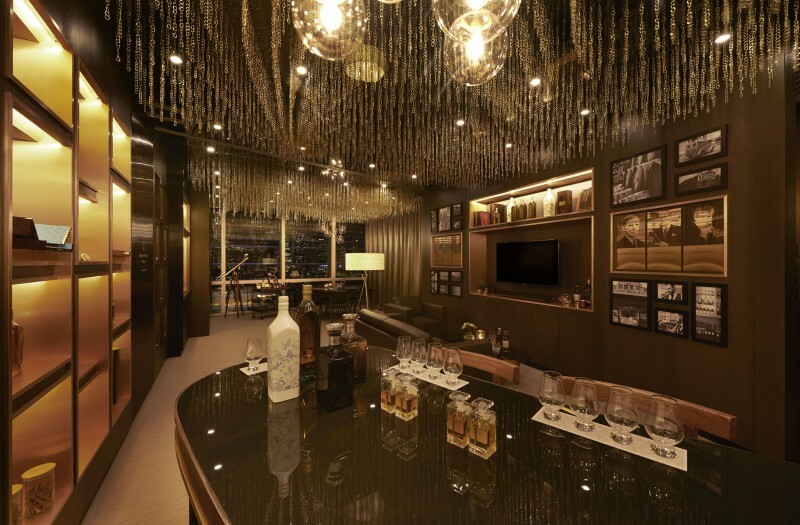 Here’s a look inside the Singapore House.